One of the most effective ways to discover a culture is to start with its cuisine. 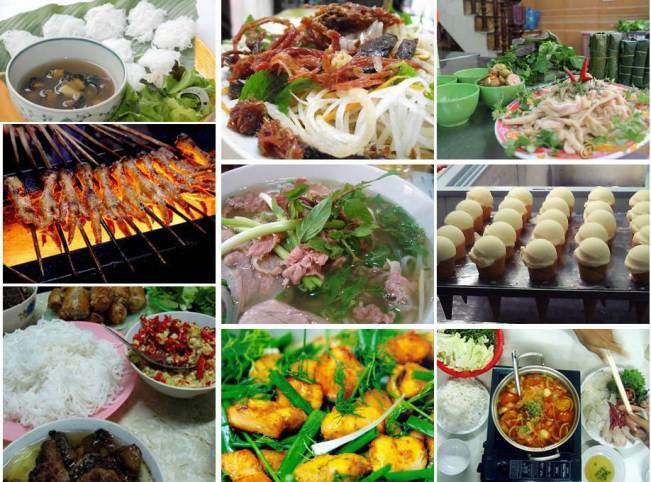 In this blog, join with us in the journey to explore Vietnamese Food tours. 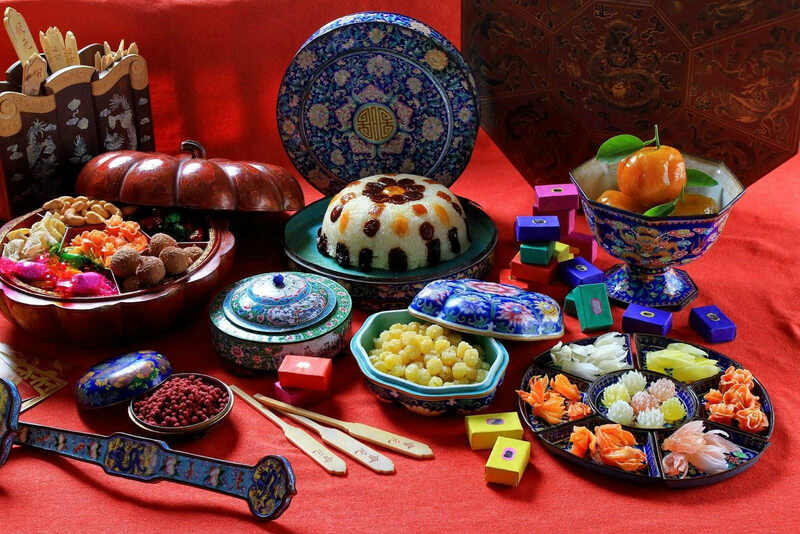 The nation with thousand years of history promises plenty of unique and interesting things on the dining table. 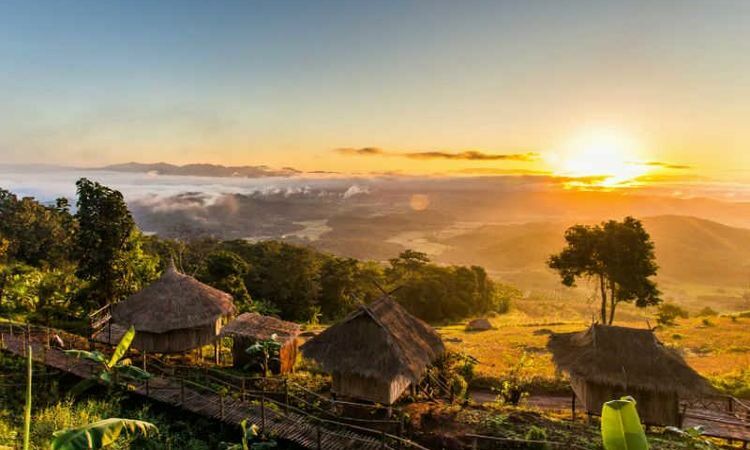 The country of Vietnam is divided into 3 distinct sections: Northern, Central and the Southern. The cooking style in each region differs in main ingredients, tastes and flavors. However, there are still quite lots of things in common. 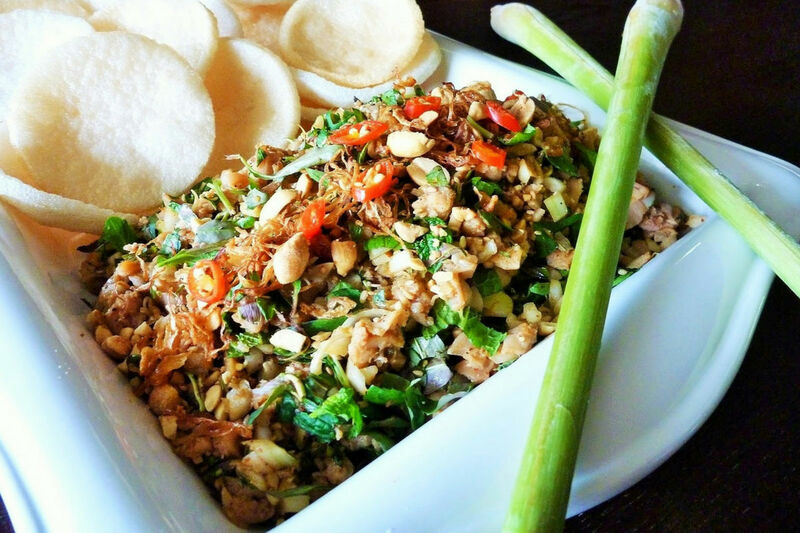 It is the use of some traditional spices like fish sauce, shrimp paste, soy sauce and the importance of rice and by-products of rice. 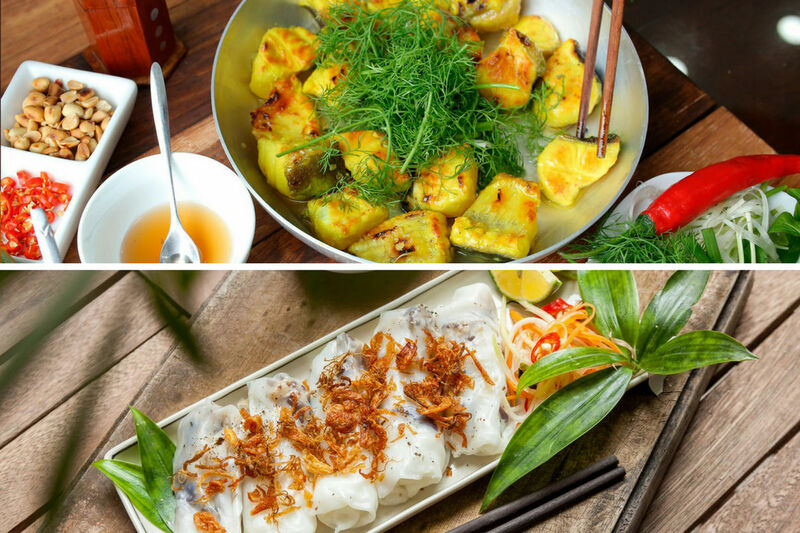 Moreover, Vietnamese cuisine, like many other Asian countries, emphasizes the balance between yin and yang. 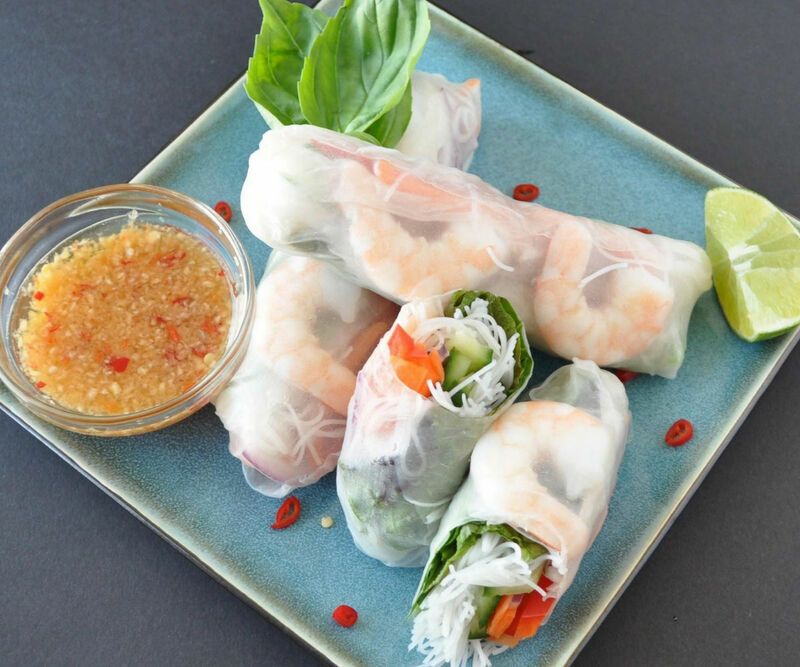 For example, when the Vietnamese have seafood, which is considered “cold”, it is often served hot with chili, ginger and lemongrass. 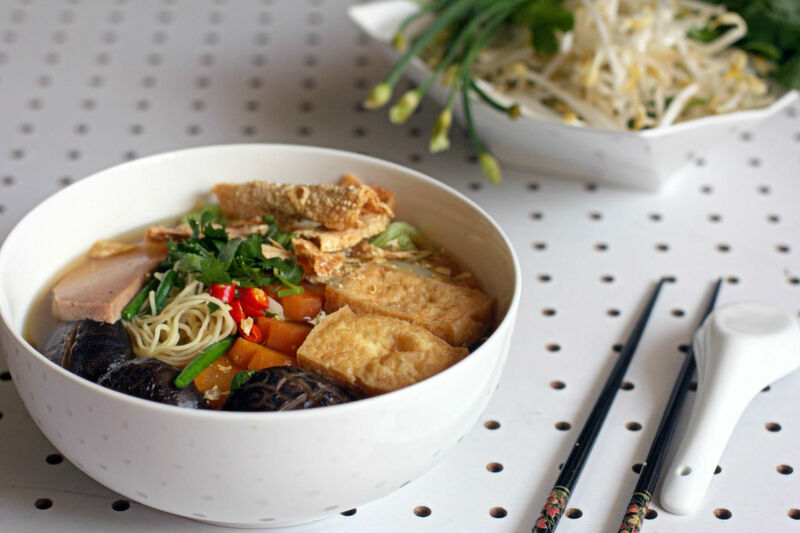 The use of herbs and vegetables is also dominant in most regions of Vietnam. It brings the unmistakable taste to any gourmet dish even if it’s the first time you’ve tasted it. 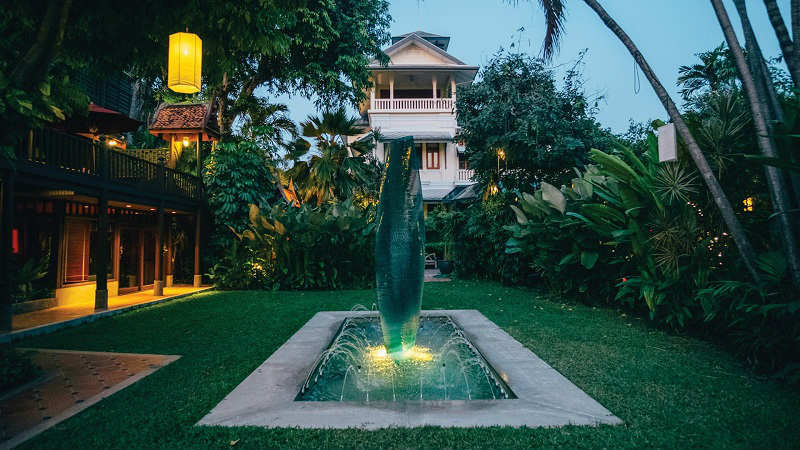 Besides, situated on the Indochina Peninsula and colonized by France for quite a long time, Vietnamese cuisine displays a perfect fusion of Chinese, Indian and French food while the national identity still imprints deeply on the Vietnamese dining tables. 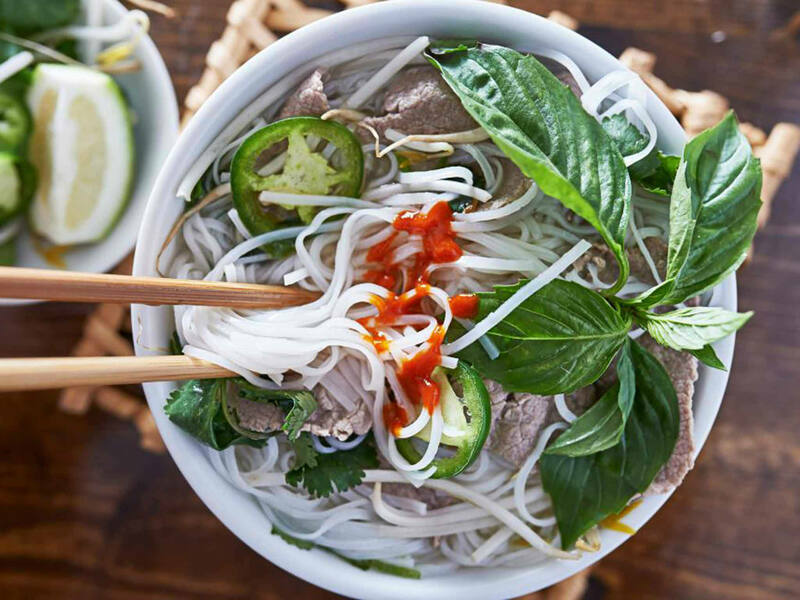 Among the hundred versions of Pho, one of the top 50 most delicious foods on the planet according to CNN, Pho Hanoi and Pho Nam Dinh is the most typical. 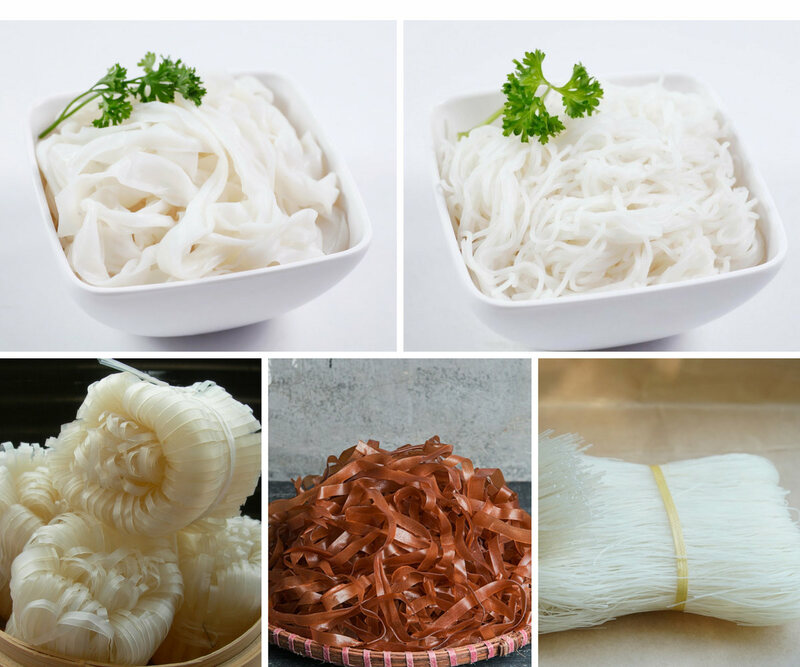 It is basically rice noodle served with broth and beef or chicken. Since broth is the star of this dish, Northern people put much effort from the first step of choosing ingredients to cooking techniques. 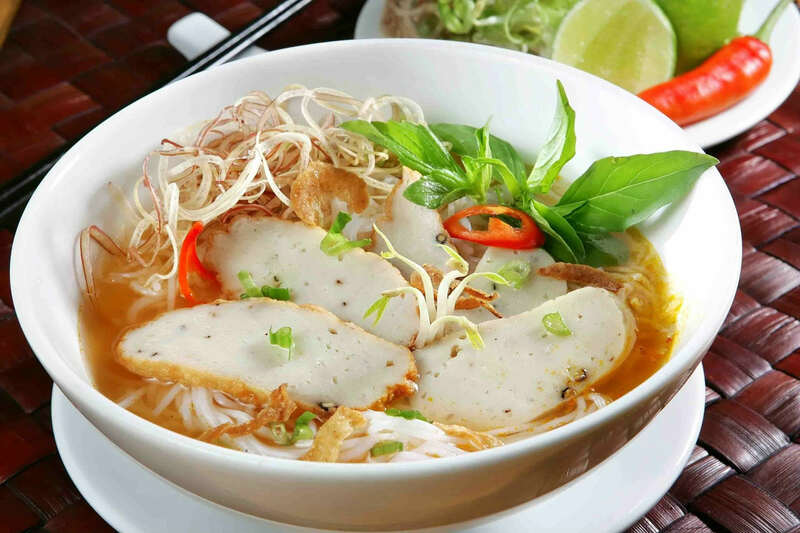 It is normally made from 10 – 15 different ingredients, including beef ribs, ginger, cinnamon, black pepper, star anise… to make an aromatic and clear broth and of course, the Vietnamese noodle called Pho. 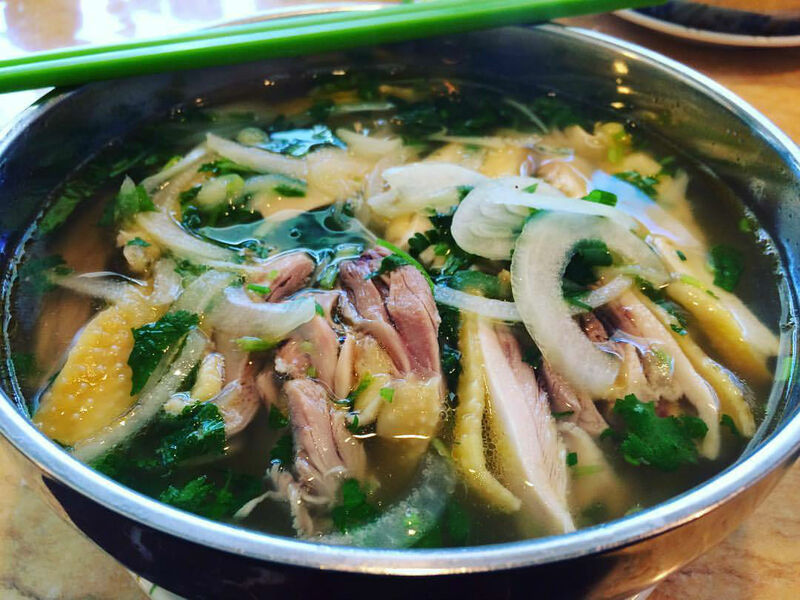 The extraordinary feature of pho Nam Dinh is on the noodle itself. 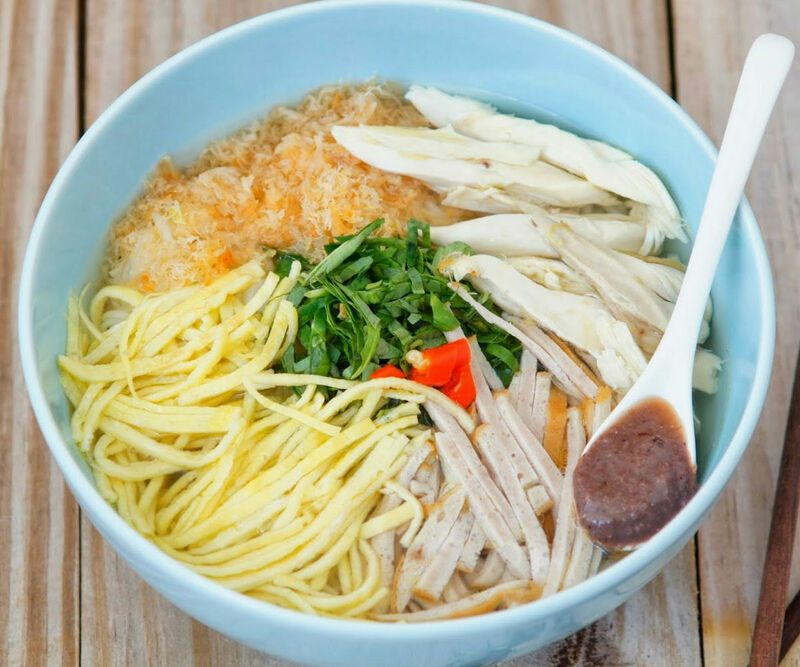 The noodle in pho Nam Dinh is smaller, thinner and tougher, some say that because it is made from not only rice flour but also arrowroot powder. You can smell the delicious flavors of Pho from quite a distance; “Pho” was a nostalgic smell throughout small alleys in Hanoi for decades. 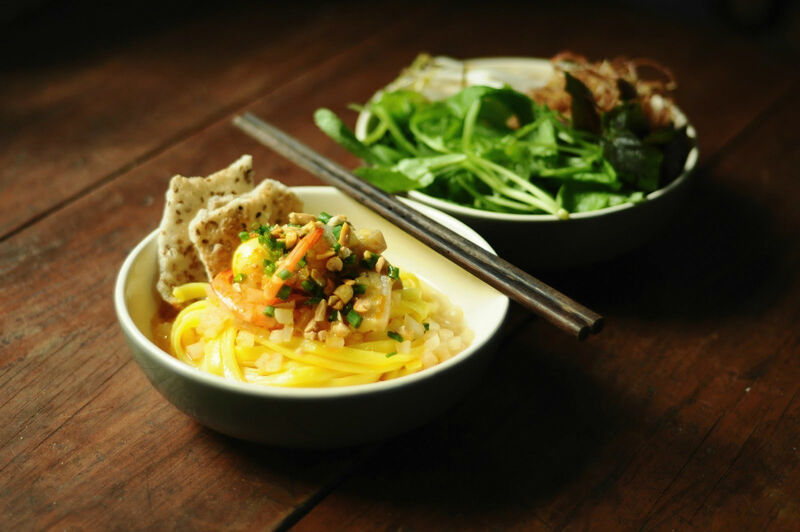 In Southern Vietnam, people also make “Pho” but Southern Pho is on a sweeter and less flavorful side in comparison to Pho Hanoi or Pho Nam Dinh. 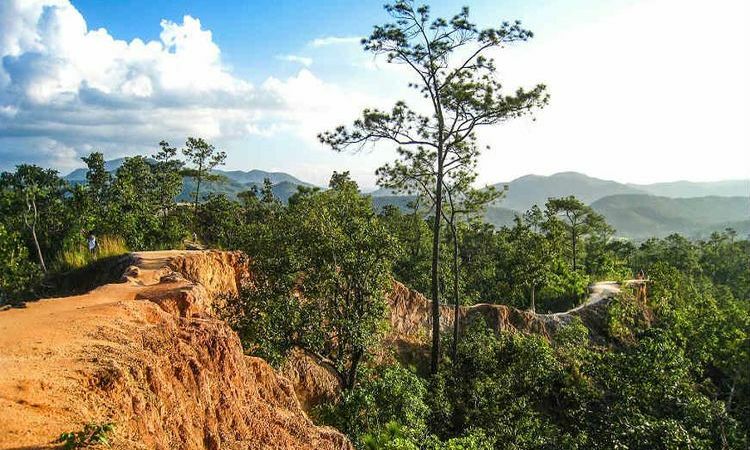 Moving South in Vietnam to the central area of Vietnam, we reach a narrow area stretching out more than 1500 km, facing the East Sea. This area also features Hue- the former capital of the last dynasty of Vietnam. 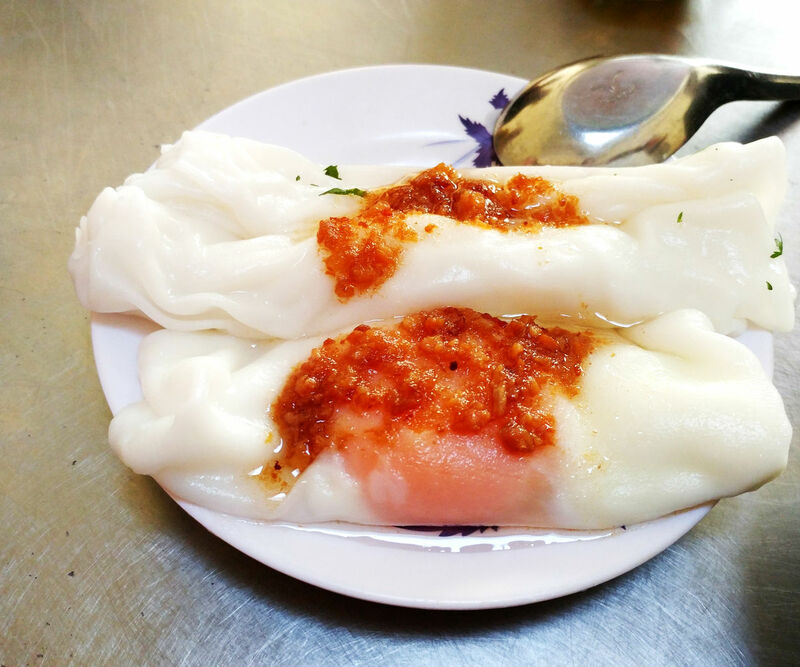 Therefore, foods in the Central area of Vietnam are well-decorated with sophisticated culinary techniques. 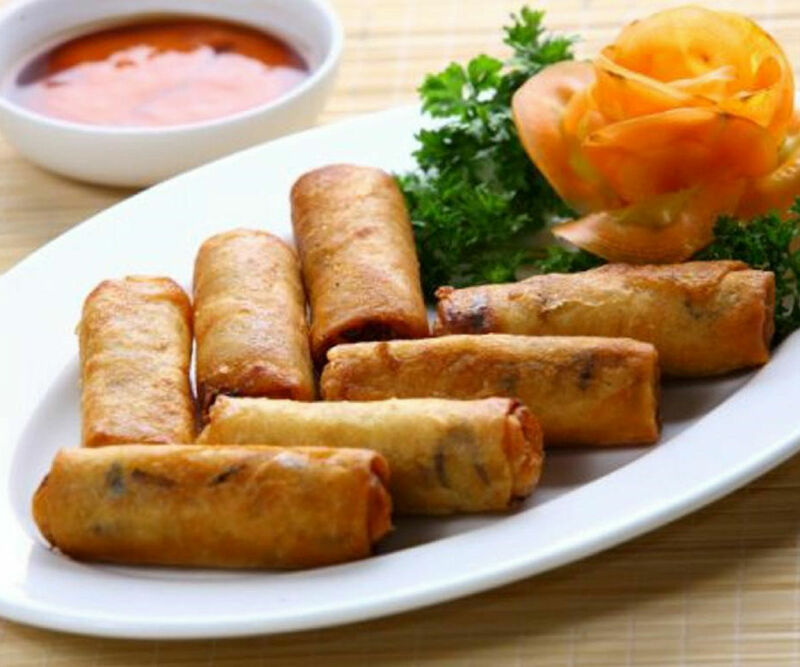 Spicy taste is a distinctive feature of central area dishes. Central people also have the habit of eating every meal in small portions like small bowls, small dishes. 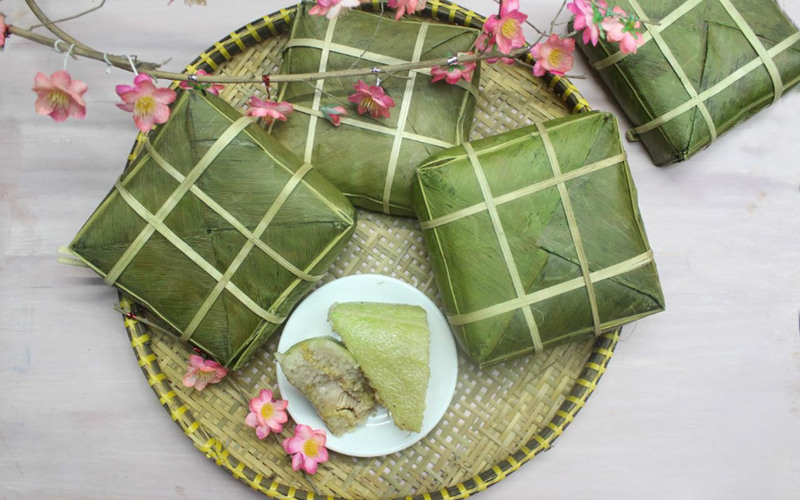 However, as the local produce in the central of Vietnam is not as diversified as North or South, chefs from a long time ago had to try to create the foods from a limited number of ingredients. 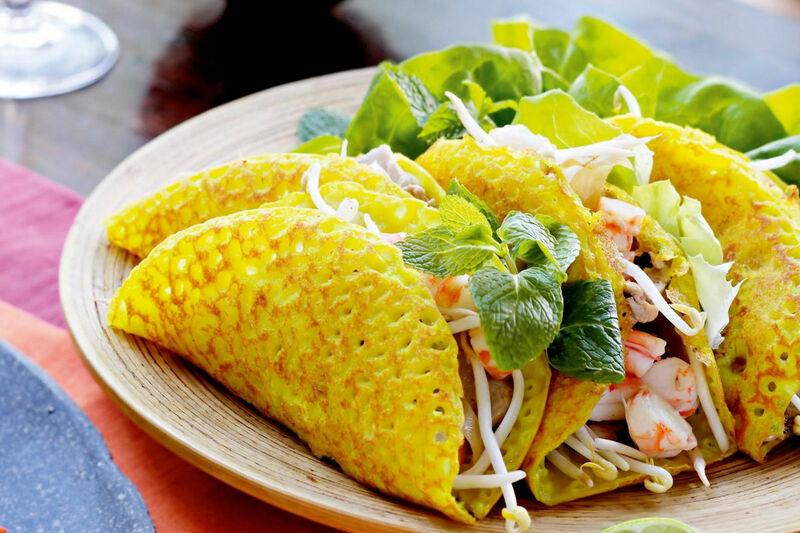 Due to this scarcity, many new versions of Vietnamese dishes have been invented. 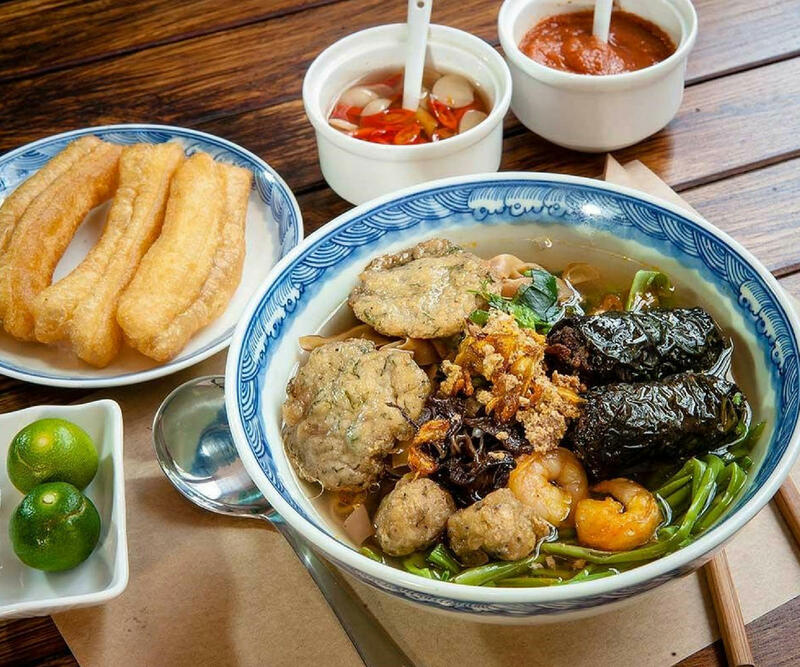 Not only made with beef ribs broth, the noodle in the Central comes also with pork broth, chicken broth or vegetable broth and served with fish cake or seafood. 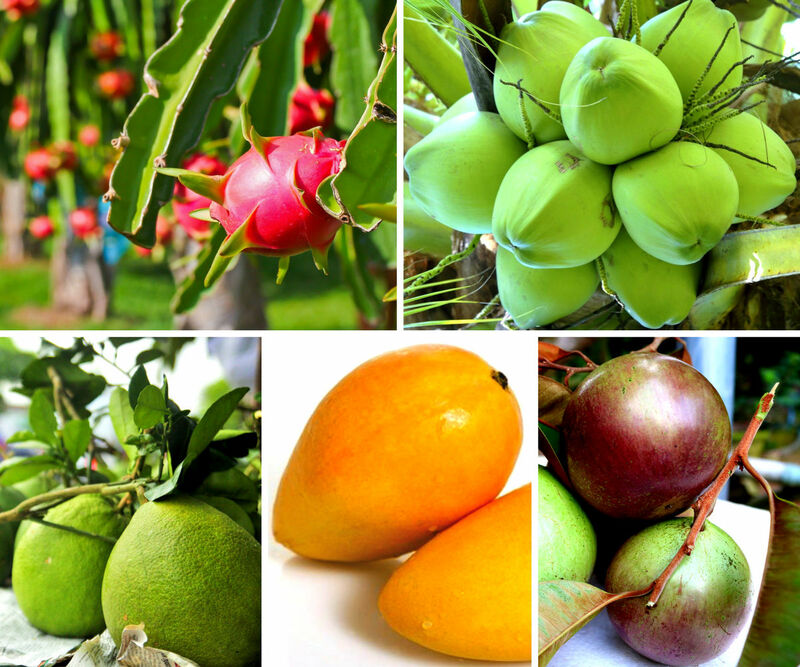 Residents in Southern Vietnam seem to have a strong preference for sweetness, which differentiates from the rest. 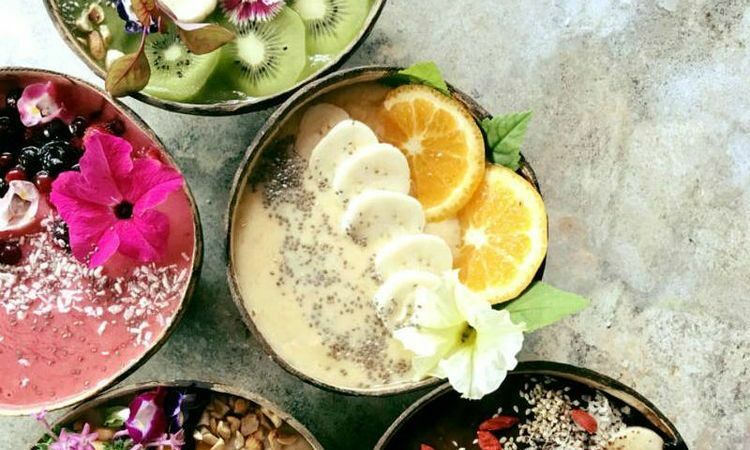 Thanks to natural richness, Southern culinary culture features a wide variety of exotic ingredients such as coconut worms, snakes, rats, tropical fruits like durian, green peel pomelo, green Siamese coconut. 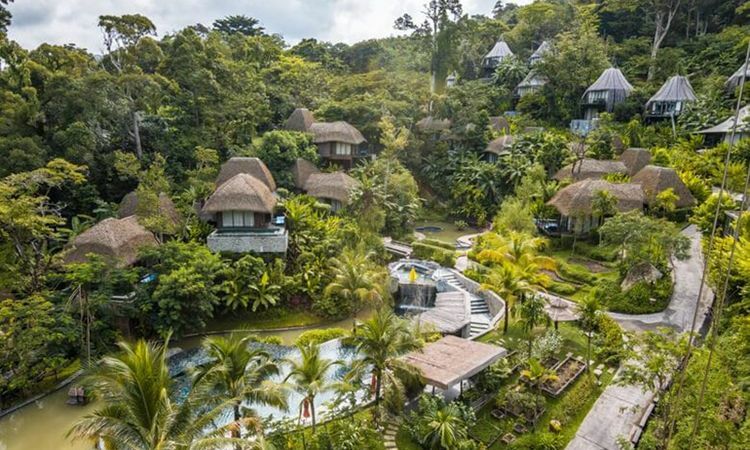 This place is also home to unusual cooking techniques, for example baking fish or chicken covered in mud over the fire. 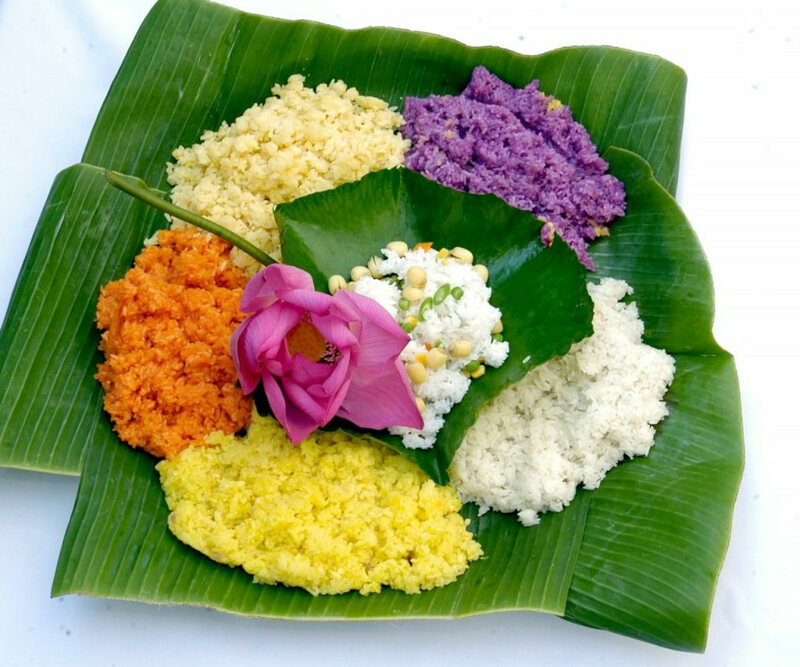 Foods of the South reflect exactly open-minded and friendly lifestyle of the people living here. Snake porridge or lizards fried sounds a bit scary but somehow really delicious, from my point of view, it’s worth a try. Southern dishes also clearly shows the influence of French colonization in the past. 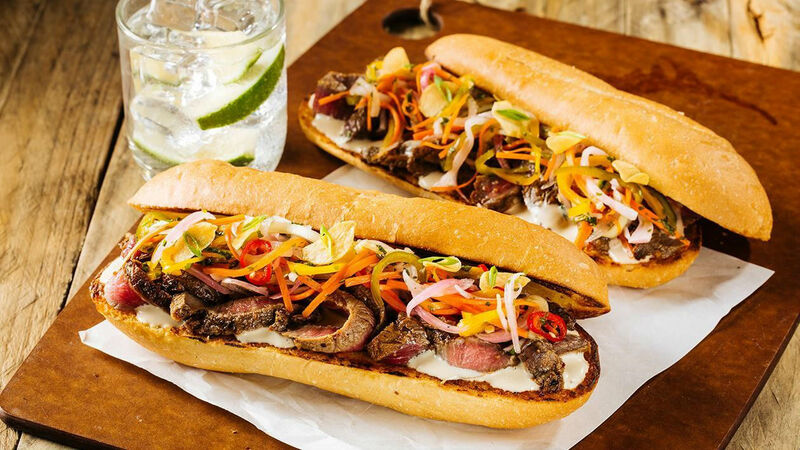 The so-called Vietnamese sandwich is a creative localization of French baguette with available ingredients. 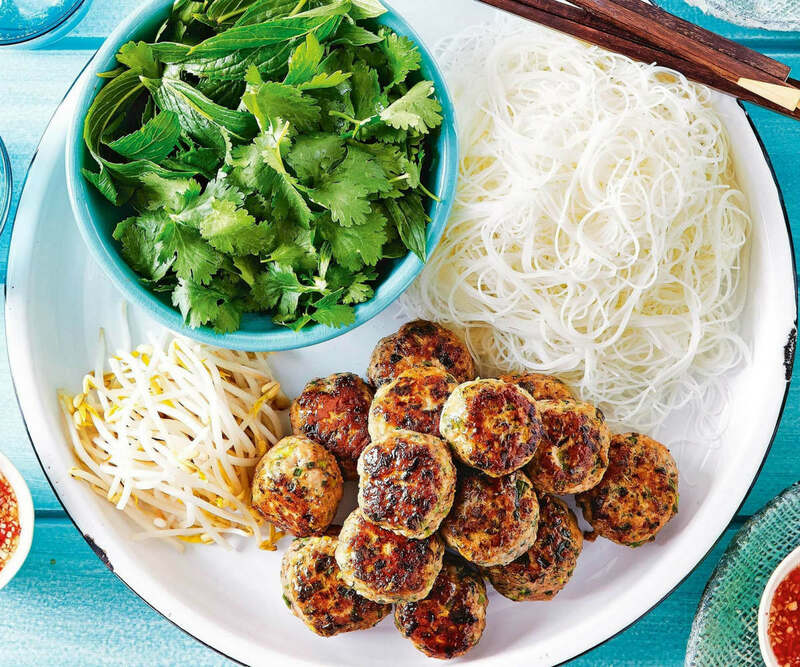 The fillings of Banh my are a fusion of native Vietnamese cuisine elements, such as chả lụa (pork sausage), coriander, cucumber, and pickled veggies, and condiments from French cuisines, such as pâté, and mayonnaise. 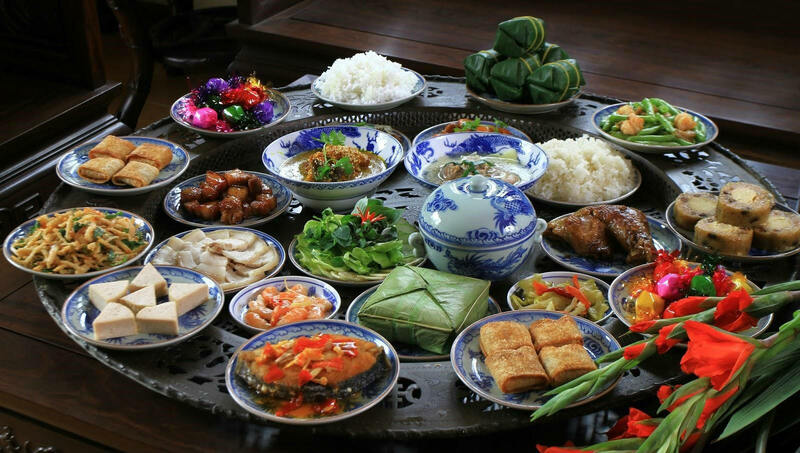 Being affected by Chinese from long time ago, Southern cuisine becomes a perfect mixture of Chinese and Vietnamese foods. Hu tieu is a great sample for this combination. Hu tieu is basically a noodle dish. It is highly regarded for the clear and soothing broth and a dazzling array of herbs, aromatics and other garnishes and condiments. 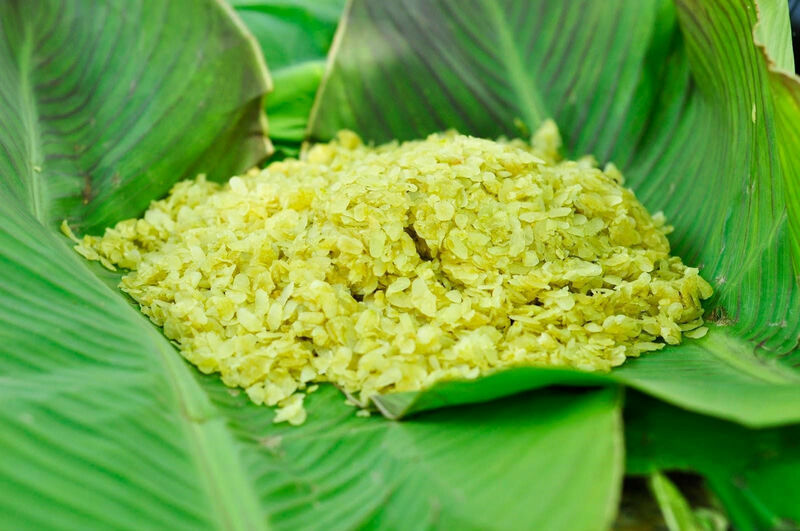 Each province in the South modifies this Chinese originated dish with their Mother Nature’s gift. Hu tieu My Tho is served with shrimp, squid, snail... all are specialties of My Tho. Hu tieu Sa Dec has a different kind of noodle because the rice grown here is particularly delicious. 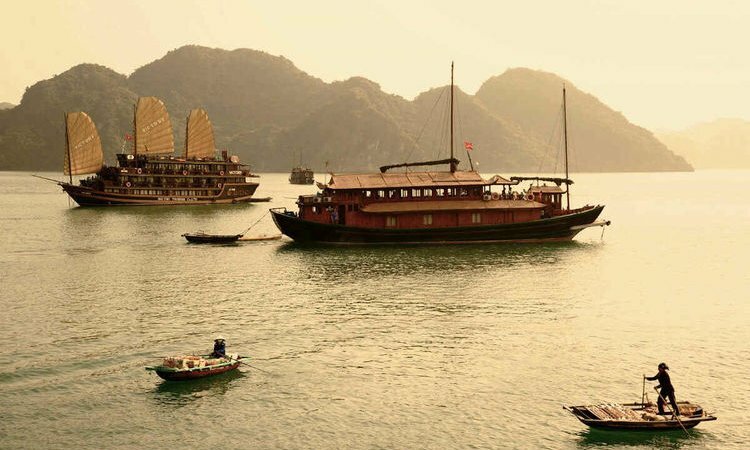 Though stemming from another nation, Hu tieu has become a symbol, an iconic part of Northern people’s life. 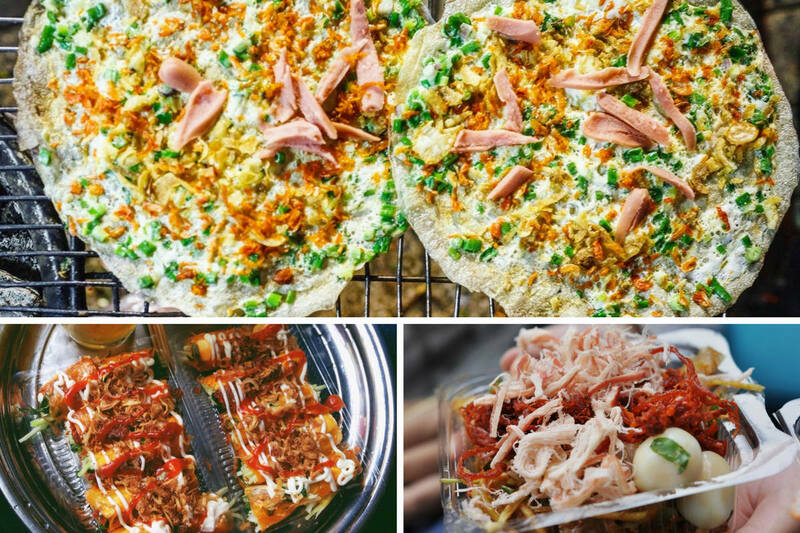 Foreign visitors can found it in various places from luxurious restaurants to modest food stalls and roadside vendors. 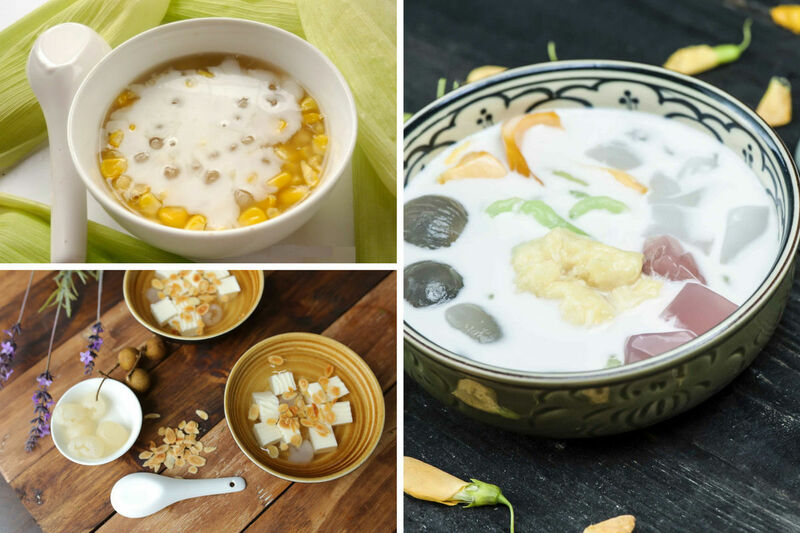 Che, a sweet dessert often contains beans, tapioca, jelly, fruit and coconut cream.